Our gyms are built to help people realize their goals and find their inner strength. A small gyms but well equipped with latest machines will help you remain your work-out schedule while you are traveling. Our Massage and Spa offers varieties of services such as body massage, foot massage, facial treatments, manicure, pedicure and waxing. 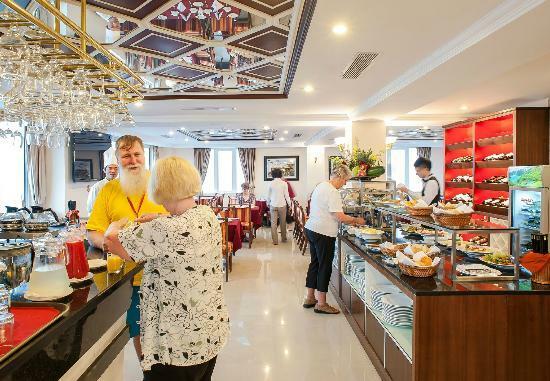 Every experience can be customized to the desires of our guests to provide the perfect service. Kindly make your reservation at our reception in advance. 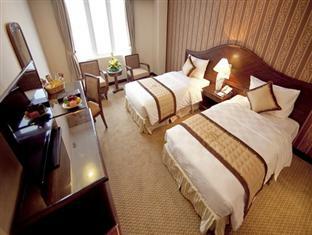 ELEGANTLY DESIGNED, SUPERIOR ROOMS ARE AVAILABLE OF EITHER KING OR TWIN-SIZED BEDS. Decorated in a harmonized and calming palette, this room type can accommodate up to maximum 2 adults and 1 child. 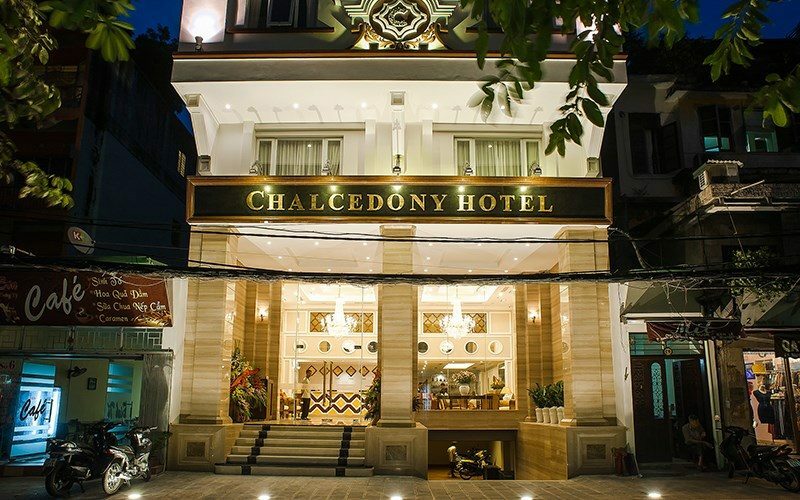 Enjoying the magnificent views either the historical Long Bien bridge and charming Red River or the animated Hanoi Old Quarter from above, Deluxe rooms are a perfect choice for both leisure and business travelers. 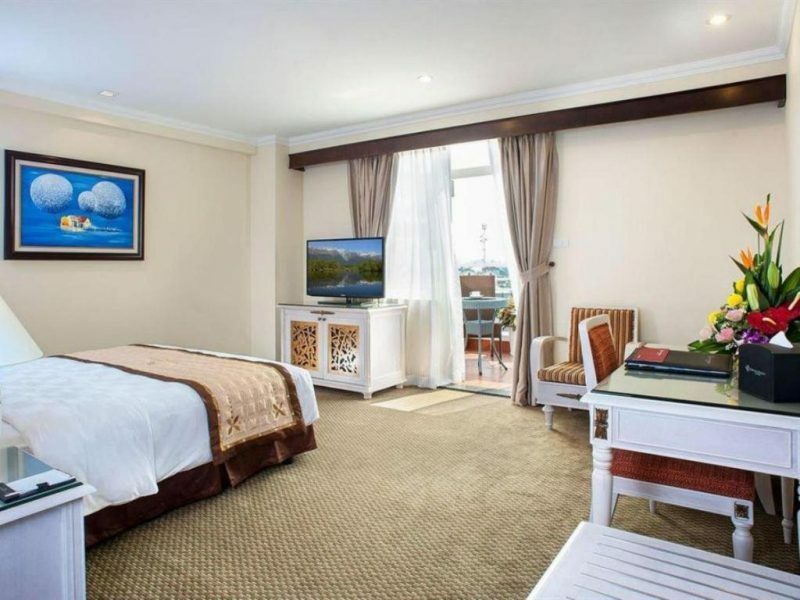 The ideal option for those who are looking for a little extra space, our Family Suite are located on high floor with large window overlooking beautiful Hanoi Old Quarter. 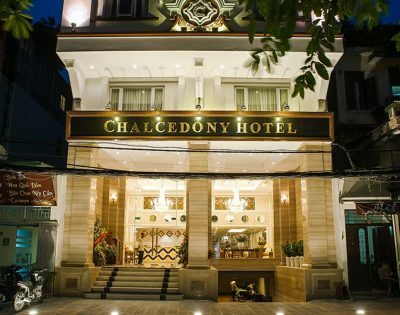 Featuring a spacious balcony, our Chalcedony Suites offer a peaceful and laid back atmosphere for your stay right in the center of hustled Hanoi.